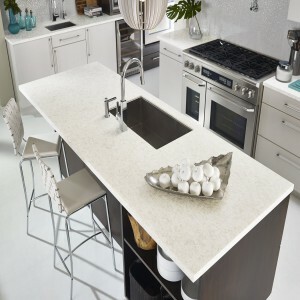 Zodiaq quartz surfaces, by DuPont, brings the best of nature and science to the best of contemporary residential and commercial design. Engineered with pure quartz crystals, beaming with diamond-like radiance, Zodiaq® surfaces are visually striking — and utterly unique. 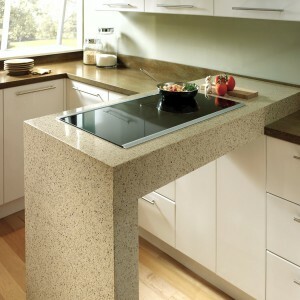 The sparkling crystal within Zodiaq® quartz surfaces balances stunning light-play with mesmerizing depth.